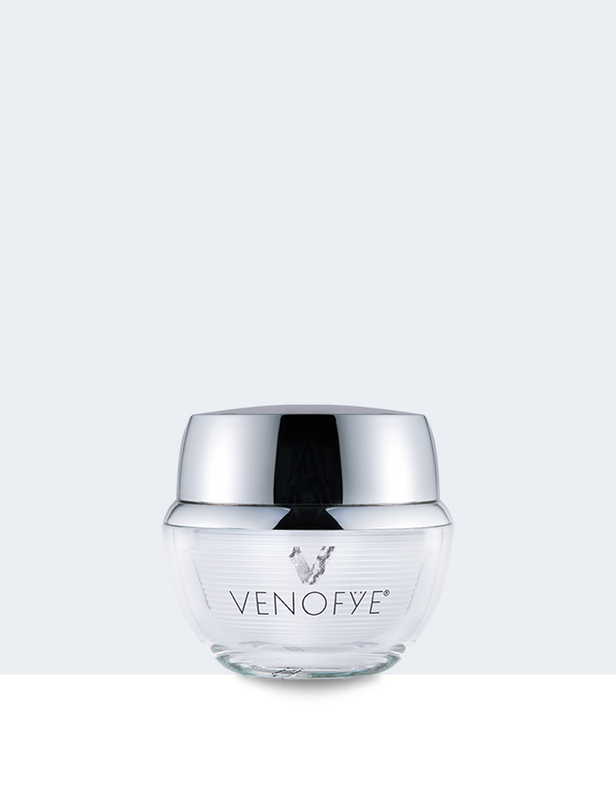 Brighten your complexion while diminishing dark spots with Venofye’s Orchard Bee Collection. 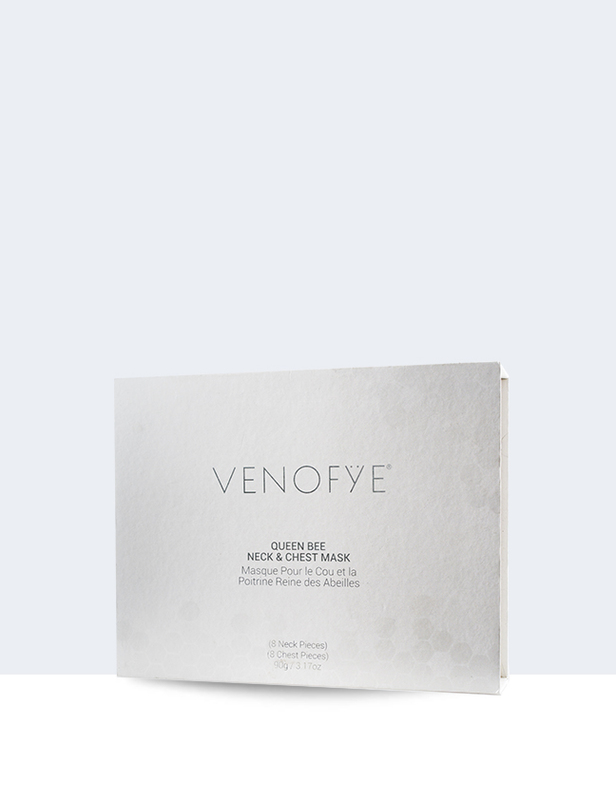 This illuminating line-up delivers radiance-boosting ingredients to your skin while targeting sun spots, age spots and other forms of hyperpigmentation, leaving your skin looking more youthful and with a brilliant, age-defying glow. 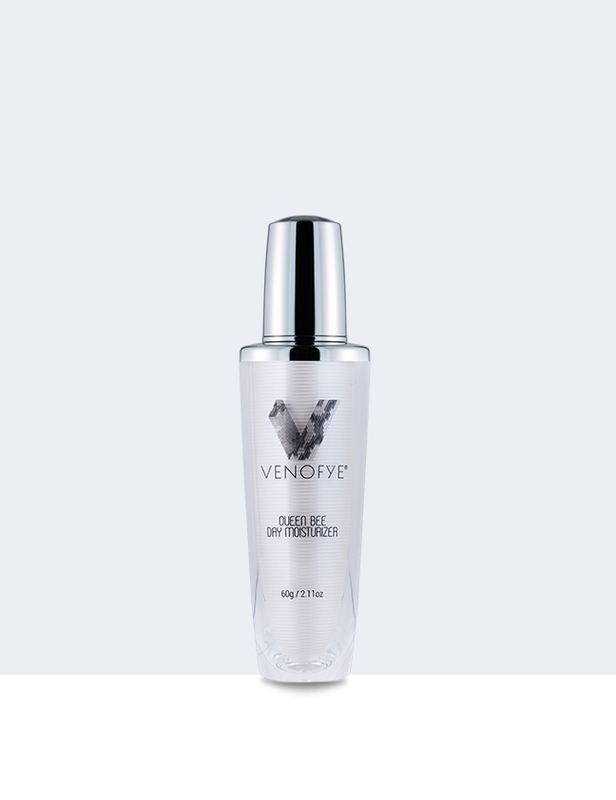 The Orchard Bee Collection currently includes Orchard Bee Brilliance Cream SPF 30, Orchard Bee Dark Spot Solution and Orchard Bee Elevating & Balancing Mask.